Vortex Tool offers its free, downloadable Tool Selection App. SCHOFIELD, WI -- Vortex Tool Co. has developed a Tool Selection Guide App to simplify tool selection based on your cutting needs. 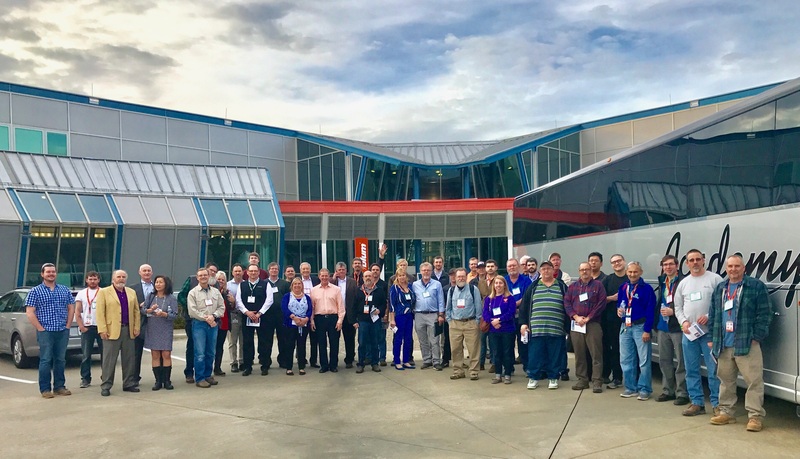 Users input the type of material being cut, the horsepower of the CNC machine, the tool diameter, the thickness of material and the type of cut desired, and the Tool Selection Guide App will recommend the best tool for your application. The App also includes calculators to determine chipload, feed rate, RPM and metric conversions. Convenient links are also provided for the current Vortex Tool catalog and online ordering. 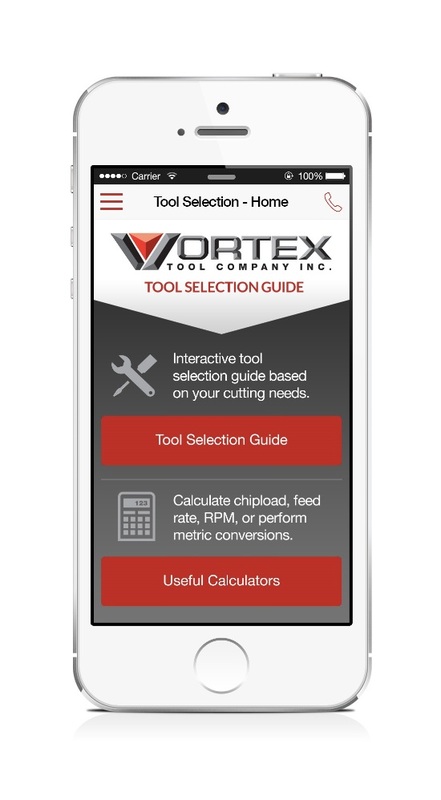 The Vortex Tool Selection Guide App is available for iPhone, iPad, Android Phone, or Android Tablet. For a free download, go to Apple.com or Play.Google.com and select the Vortex Tool Selection Guide. 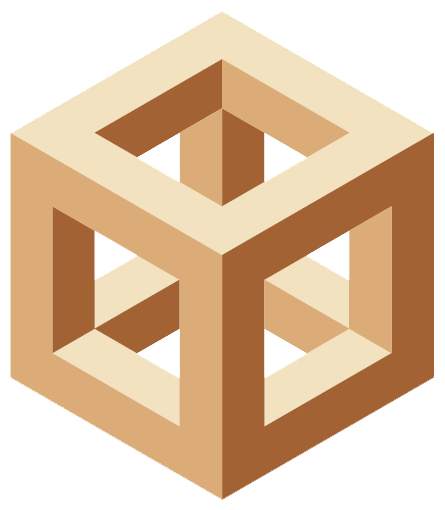 Vortex Tool Co., Inc. designs and manufactures a wide variety of standard and custom high-performance router and insert cutting tools, all made in the USA, for the woodworking and plastics industries, and provides re-tipping and sharpening services for all makes and models. For more information, visit VortexTool.com or contact Vortex Tool Co., 5605 East Jelinek Avenue, Schofield, WI 54476 Phone 800-355-7708 or 715-355-7707; Fax 715-355-7353.